Hello, my name is Bill Estes. I work at the Alabama School for the deaf, where I currently teach English to high school students. This is my third year to coach the girl's basketball team. Previously, I was the assistant coach for five years. I also helped with football for one year and coached volleyball for one year. My wife, Molly, is from Colorado. We met while both attending Gallaudet. We have two children, a 10-year-old and an eight-year-old, both boys, Will and Andy. I grew up in you Eufala, Alabama. It is a small town in southern Alabama, where I lived with my deaf parents. I attended and graduated from Alabama School for the Deaf, then I joined the workforce for a while before going to Gallaudet where I received my degree in English. I then attended Western Maryland College, where I received my master's degree in deaf education. That's how I got my job as a teacher. An introduction to sign vocabulary that is specific to science. 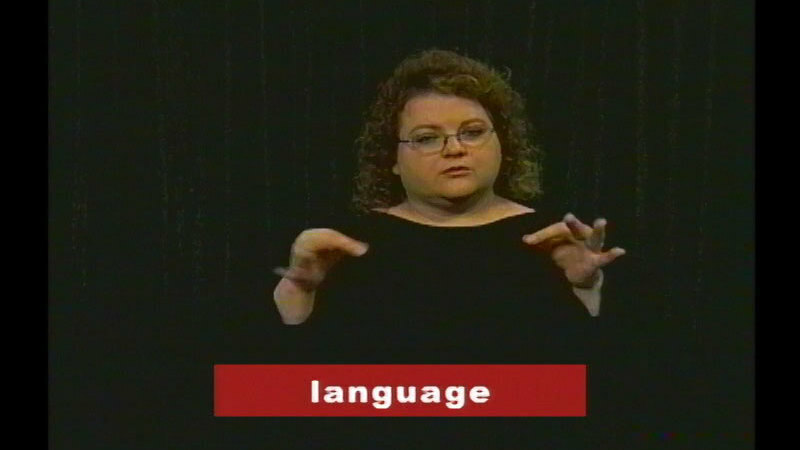 Many interpreters, teachers, and students are unfamiliar with specialized sign vocabulary because the concepts occur infrequently in daily communication. 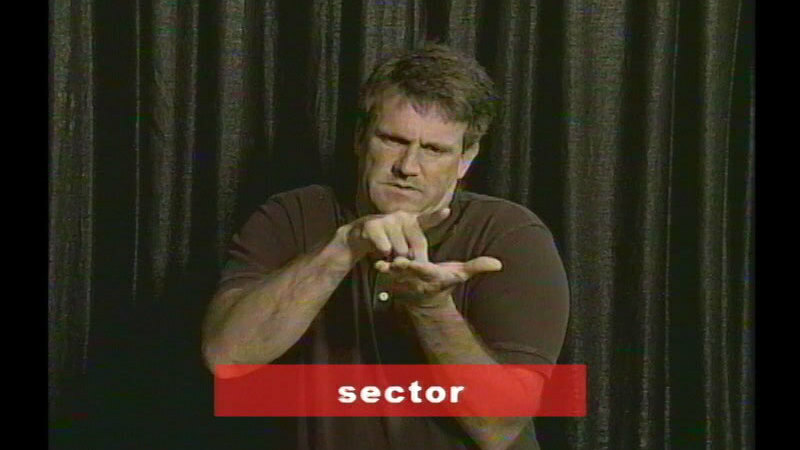 In this video a Deaf professional signs vocabulary related to his field of expertise. 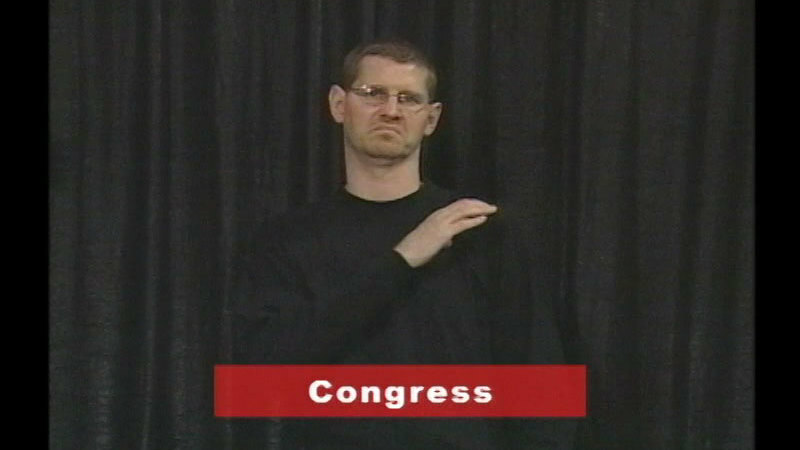 The signs being demonstrated are commonly accepted by the Deaf community, but may not be the only sign for a specific word. Signs often vary across the country, so viewers are encouraged to confirm that signs used in this video are those used in their area/region of the country. 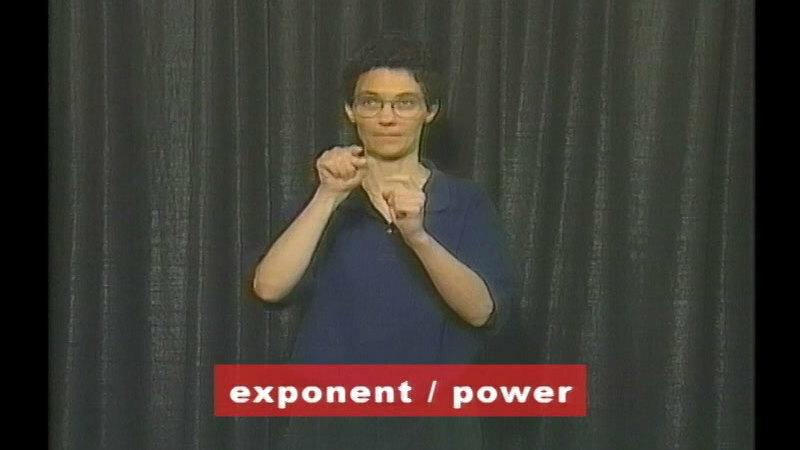 Where appropriate, more than one sign or combinations of signs are demonstrated in this video for the same English word. 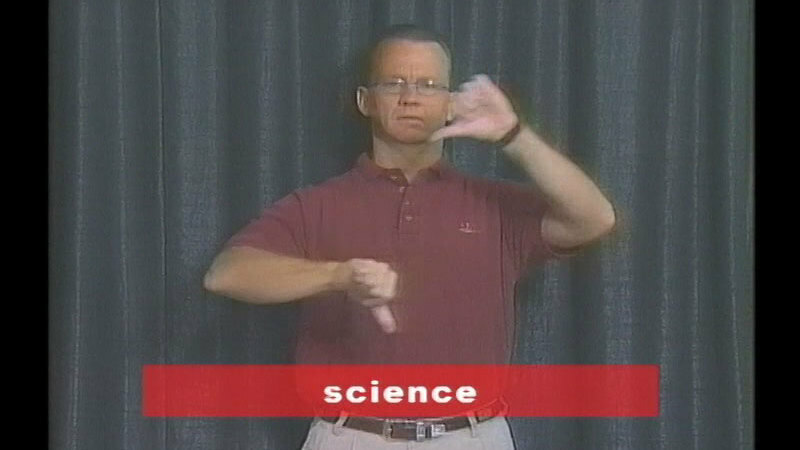 As a sign language interpreter, this provided me with some helpful signs for typical science vocabulary. Thank you. Hi, Amy. We're sorry for the issues you're having. Everything checked out OK on our end, and we'll be contacting you shortly to gather technical information to resolve the issue. Thank you for your patience.